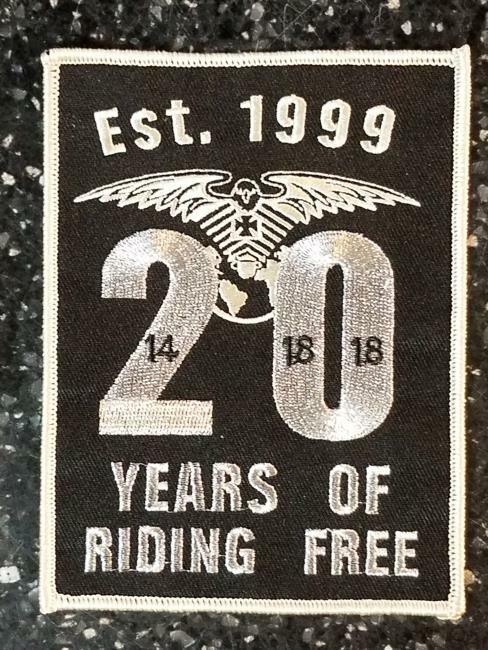 Ride hard ride free as often as you can! Motorcycle riders, passengers, or motorcycle enthusiasts. Ladies who love to ride or love bikes. Our mission is to promote the sport of motorcycling, NRR Ohio River Chapter is independent and not affiliated or sponsored by any motorcycle manufacturer or agency and is comprised of different chapters in different States an cities around the world. Ohio River Chapter is structured and operates as a traditional Motorcycle group.. We do not interfere with the business of any other group or club, nor do we lay claim to any territory – we are a Group where people an there friends can all get together an ride an have a good time. We respect the rights of All other motorcycle clubs or groups and expect the same in return. Riding like a maniac,Riding my way to hell and back We are the Road Crew. Anyone into Heavy Metal and Punk Music is encouraged to join.